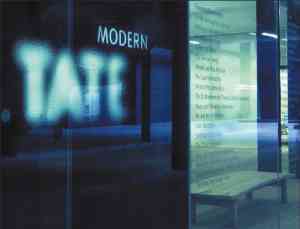 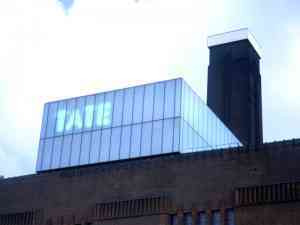 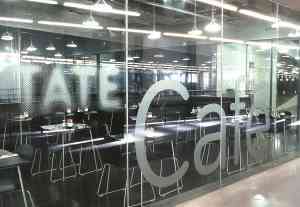 We started working on Tate Modern when the old power station building was still empty and derelict. 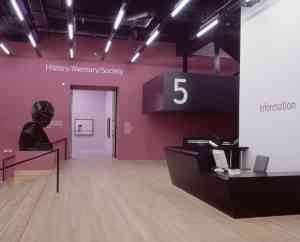 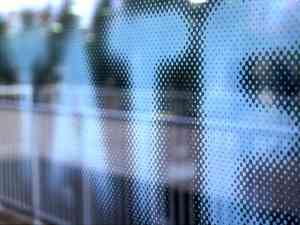 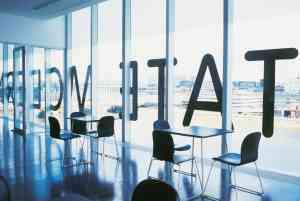 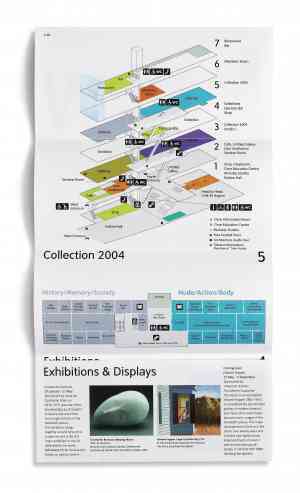 From its very earliest stages the wayfinding scheme and signs were developed in close collaboration with the architects Herzog & de Meuron and the client, creating a solution that has proved elegant and durable. 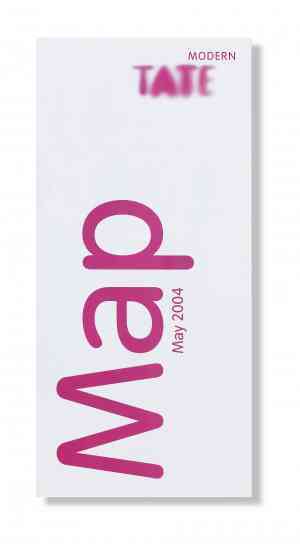 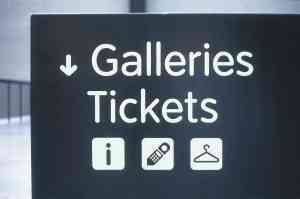 The identity for the gallery was still being refined as we started designing the applications such as the essential map. 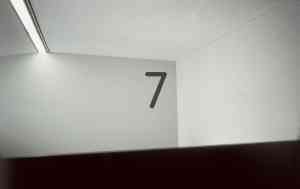 This gives a simple guide to the seven levels as well as the huge Turbine Hall of this remarkable building.